Pumpkin Spice lattes are out, which means it's time to get ready for fall mini sessions! Fall minis this year will happen on the BLT tail (St. Margarets Bay Road), Hydrostone and Point Pleasant Park. They will happen from September 22nd to October 22nd. My fall sessions book pretty quick so I would recommend booking asap! Have an amazing fall and enjoy your pumpkin spice EVERYTHING! 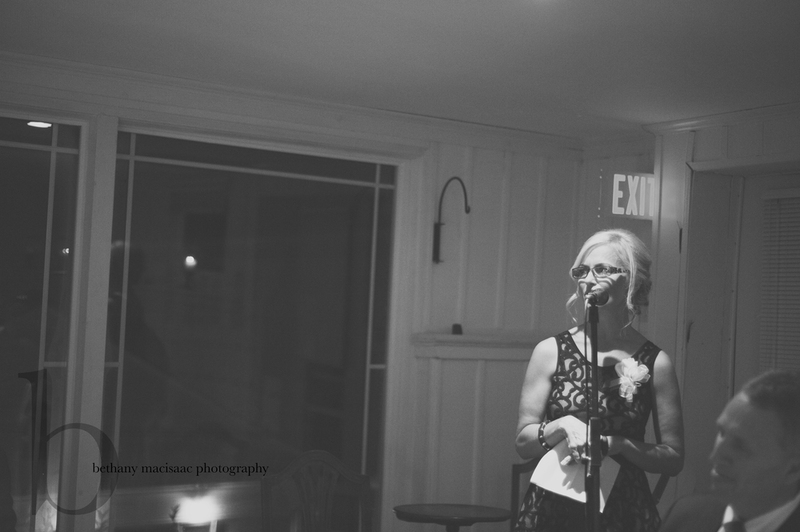 A beautiful evening wedding at Point Pleasant Park. While on maternity leave I have had alot of time to reflect on my vision as a photographer. I know the direction my photography is taking me and I absolutely love it! I love creating a story with my photos and that's what this model call is all about. If you have any questions, please don't hesitate to email me. I would love to explain what this model call is all about. I am sitting here on my yoga mat with our sweet baby Linus beside me. That's right people we have a sweet baby boy that was born on August 4th 2017 at 3:13pm at the IWK. He is the sweetest and we adore him so much. I want to let you all know that I am taking some time to hang out with my little family and figure out my new role as a mother. The good news is is that I AM taking bookings for the 2018 season!! So don't fret!! I would absolutely love to hear from you!! For now from my yoga mat I leave you with some quick photos of our sweetness. B & our sweet baby Linus. This is what happens when a photographer has a child. No matter the position, the lighting, the waiting for 2 hours...child will still end up making a silly face. Or in our case...a huge yawn in ALL photos. The forecast for the week was rain. I watch it rolling in and there wasn't anything I could do except ask the wedding party to bring umbrellas and be prepared for rain. Saturday August 13th I woke up at 7am and when I opened the curtains there was sun. I was never so happy to see the sun shining. Here's a quick sneak from that amazing day. Barbara and Matt complement each other like peanut butter and jam. They met and they instantly knew they were for each other. Their wedding day was romantic. They had all their close family and friends surrounded while they said their "I do's". Back when I first moved to Halifax I worked at a bakery in Clayton Park called Gleneagle. Now I worked with some great gals at this bakery. One was Sharon who was the other cashier. Fast forward to January of this year. Low and behold I receive an email from Sharon wanting me to be her wedding photographer. I couldn't say no..I didn't want to say no. Sharon is an amazing lady. Her smile brightens up a room as soon as she walks in. I am so incredibly happy that she has found Brad. Brad is someone that you can see makes her world complete. You can see it in their eyes when they look at each other. I'll stop getting mushy and get on with the photos. I have lived in Halifax for almost 11 years and for some reason I don't...let me rephrase...I didn't have a picture of Citadel Hill town clock . I'm not sure why I didn't...I just didn't. Mind you I have been on that hill a million times and I have even been in the fortress area a hand full of times. Well here it is...I guess it was the right place right time. I was just out from photographing an Event downtown for MoMondays (post to come soon). I was gathering my gear and putting it in the back of my car, when I looked up and BAM there was the clock in all it's glory. How could I not get my camera back out and take a quick photo. This photo is why I enjoy photography...unplanned...unstaged...Just there in it's glory at the right time of day. If you are ever in Halifax be sure to head to Carmichael Street to take in this amazing clock. The morning looked like it was going to pour buckets. It didn't. The sun decided to peek out around 11am, which made for some great photos. Karyn and Andrew are an amazing couple. I listened to all the stories that their family told about them. They are genuine and beautiful people. You can certainly see how much love and caring Karyn and Andrew have for each other as well as their amazing family. 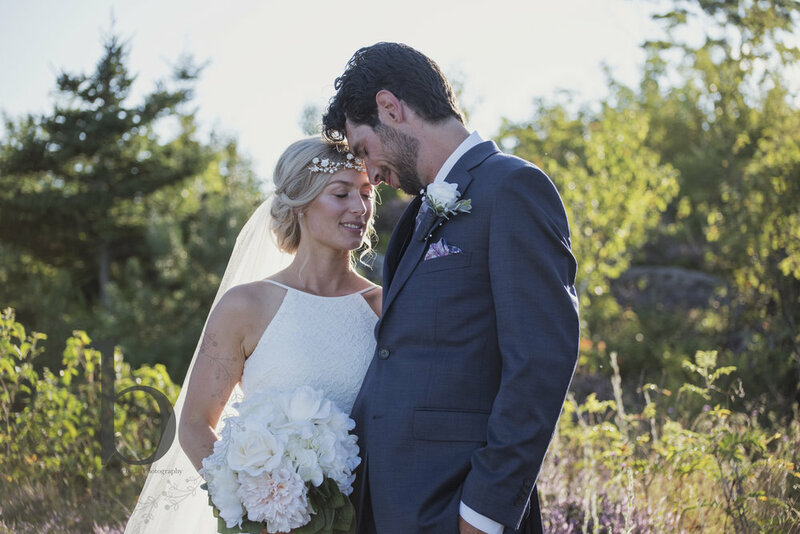 The couple were married in a sweet church in Dartmouth. One that I never knew existed. They were surrounded by people that loved and cherished them. The church was beautifully decorated with candles on the alter and white hydrangeas tied to the pews. It was a romantic ceremony. Andrews father married the couple, which made for a very personable ceremony. The music during the ceremony was delightful. 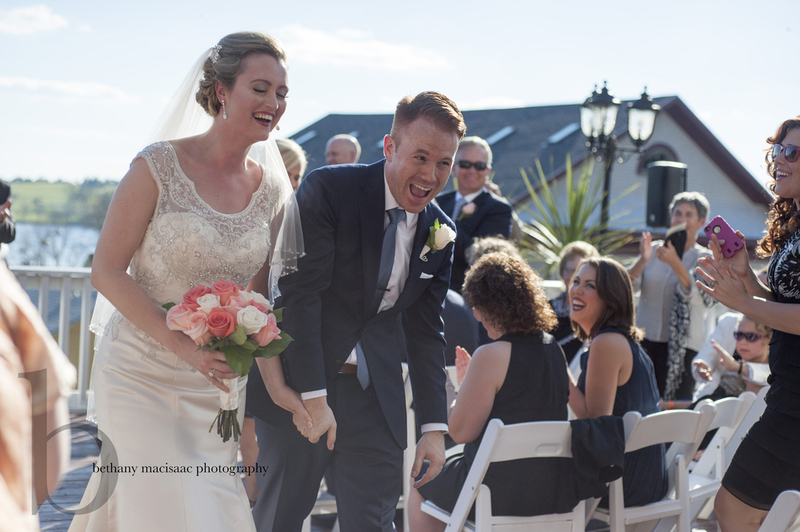 While toasts were said, the cake was cut, the laughter rang loud....you could very much see how much this couple was in love and cherished each other. Life is all about journeys. I find myself in an inspiring place in my life at the moment. I have my amazing photography business that I am so grateful to have. I also have my energized office admin job at Halifax Naturopathic Health Centre. Having both of these amazing things in my life definitely motivates me to be a better person. The women that I work with at Halifax Naturopathic are absolutely hand down amazing. They all bring something great to the table for their patients and to the women they work with. These Naturopathic Doctors will go beyond anything you have seen to find out the what's and why's to what might be going on with your health. They will absolutely do their research and pull from one another any information that one might have on a certain topic or goal. Without a doubt I would 100% give Halifax Naturopathic Health Centre a try as you will be amazed at what they will find with your health. They will set goals and help you along every step of the way with getting your health back on track. I had the pleasure of photographing these great women for the Dec 2014 Fine Lifestyle Magazine. The story began for these two over 10 years ago at Kings University. I met Jessica and Mike at Public Gardens for their engagement session. Where we took a stroll through the gardens and found some great little spots. As the sun was starting to creep closer towards the tree line we headed off the Dalhousie and Kings. Throughout the whole session you could see the love in both their eyes. My heart melted every time Mike held Jessicas hand or slid to her waist because you could see in each move how much he adores her. It's been a year since Cory and I went to Toronto. There was ALOT of firsts for me on that trip. Going to the Toronto ZOO and seeing so many awesome animals. I have always been a person against ZOOs and animals being caged in, but they do an amazing job with giving the animals enough space. The subway. Oh the way...I loved it. I had been watching the weather all week as a hurricane was coming upon us. As I parked my car this past Saturday I watched the rain as it started to beat down. Within a span of 15 minutes buckets of rain poured down and then it just stopped. The sun came out with little puffy clouds in the sky. I held my breath with hope that it would hold off until after the ceremony. Koren and Chard are some of the most warmest and welcoming people i have met. 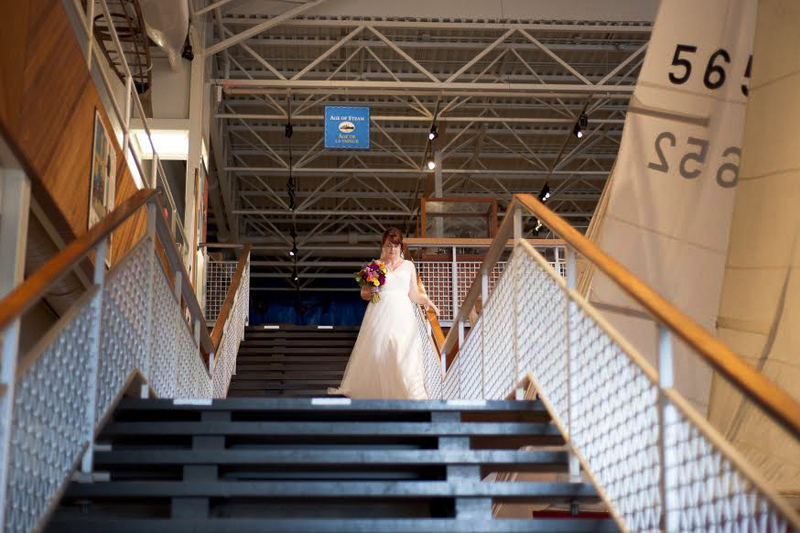 I was honoured to photograph their personal wedding at the Maritime Museum of the Atlantic. Koren and Chad got married with their fathers photos to the right of them as their family and friends surrounded them in the gallery at the museum. 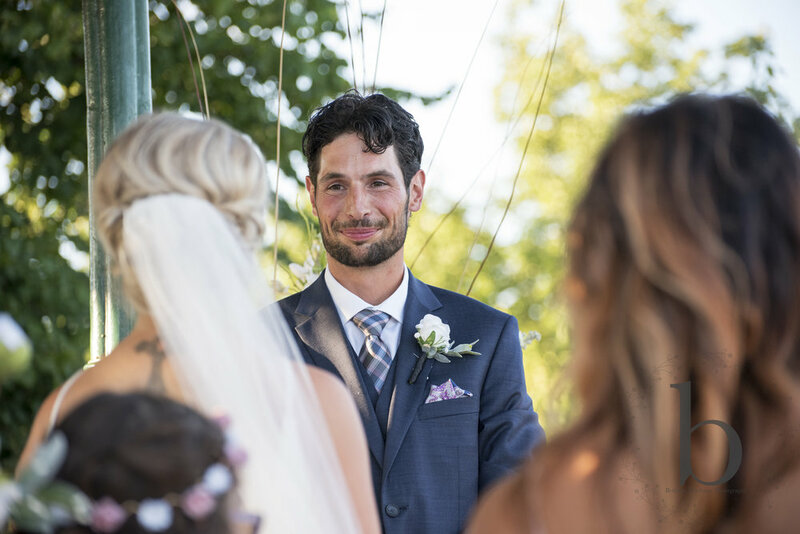 You could see that Koren and Chad had put every bit of them into their wedding from the colours, details, chair selection to the personal vows they read. You both are truly amazing people. 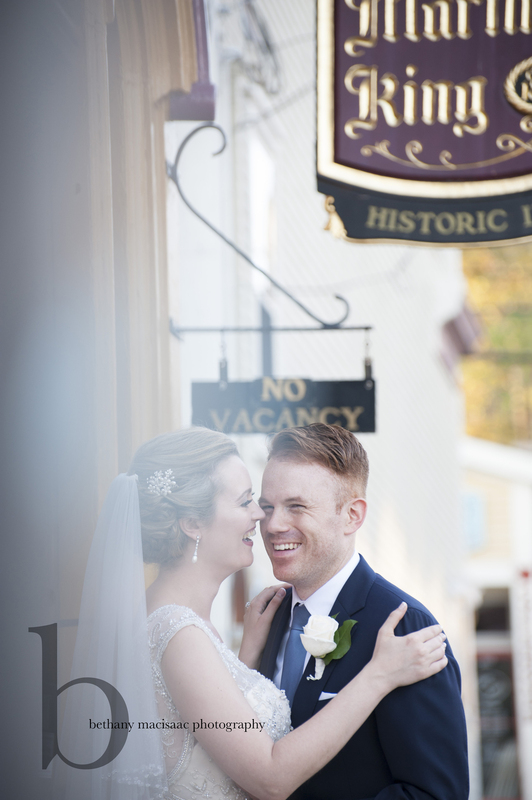 Here's a quick little peek from their wedding day. 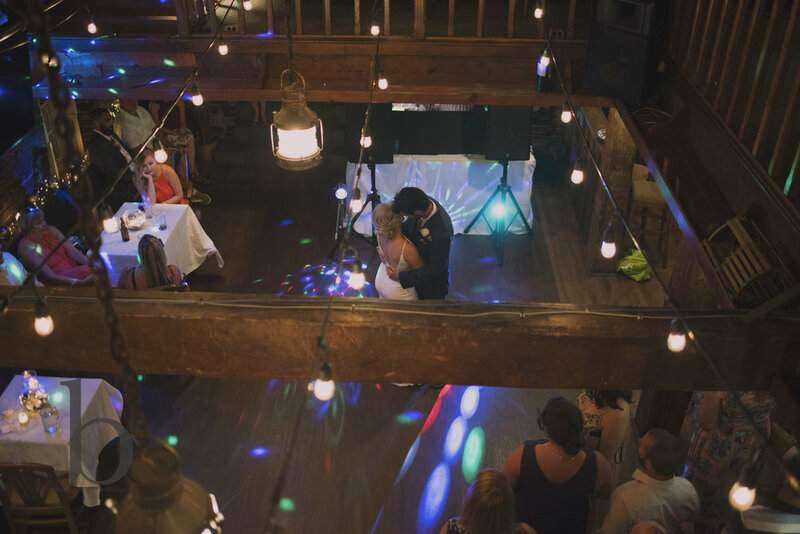 Congratulations again Koren & Chad!! Thank you again for letting me photograph your beautiful day.